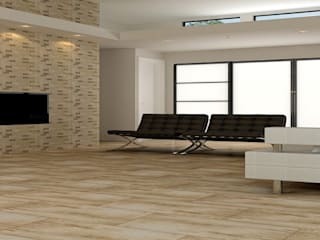 TILES CARRELAGE PVT. 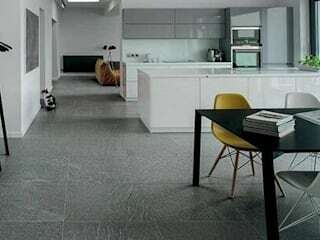 LTD. - Welcome to the leading International brand of Tiles from India. 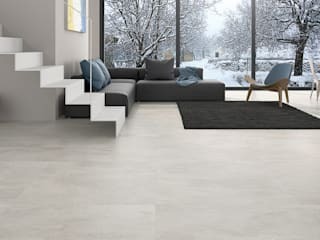 With our great efforts on constant innovation for the Wall and Floor Tiles, a successful result is achieved in form of the leading brand i.e. TILES CARRELAGE We are in compliance with international standards certified by ISO 9001:2015. We believe in exporting products that have utmost quality. Our quality management certification speaks for our commitment to quality and efforts to preserve it to the hilt. The state of the art technology coupled with elegance designs made this brand the leader across globe. Our excellent brand image and our strong distribution network enable us to make presence to all continents of world in short span of time.